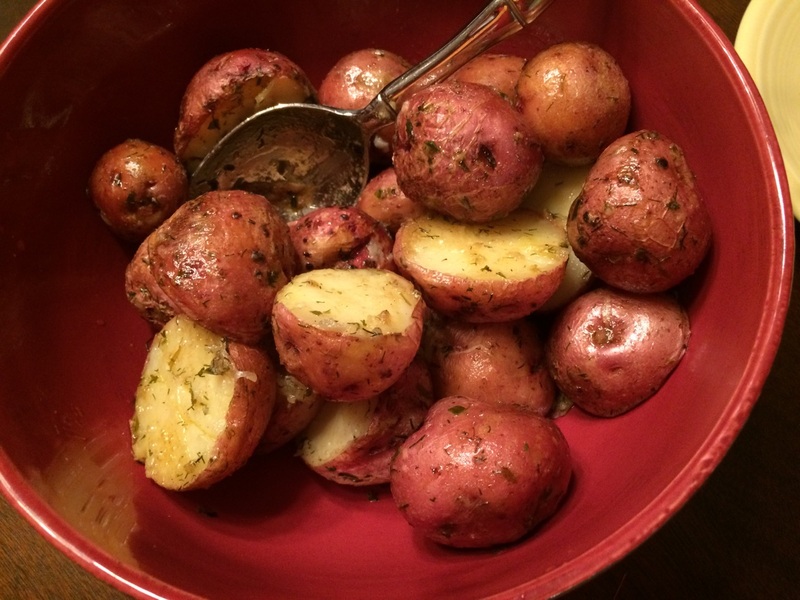 We had a surplus of small potatoes left from our garden this year. They are one of the few things we seem to be able to grow effectively in the altitude. 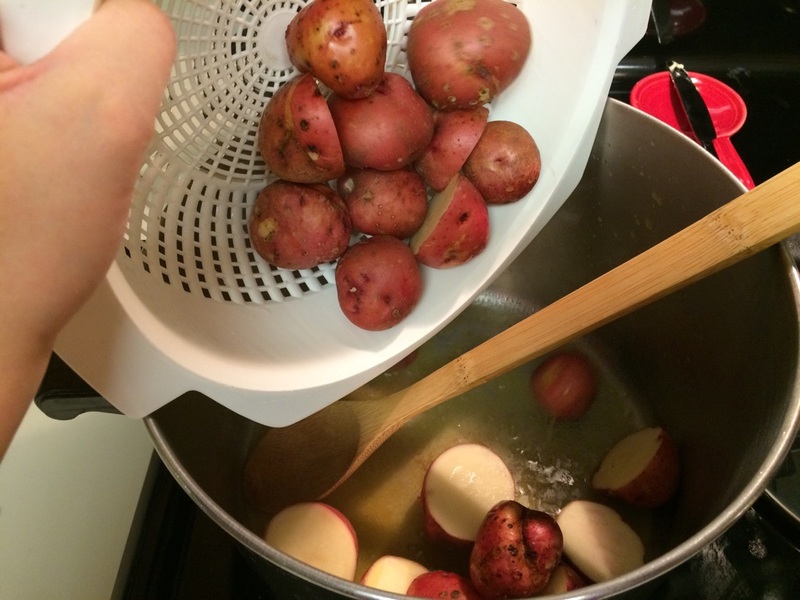 This is such an easy and quick way to do potatoes. You can use whatever herbs you have on hand. 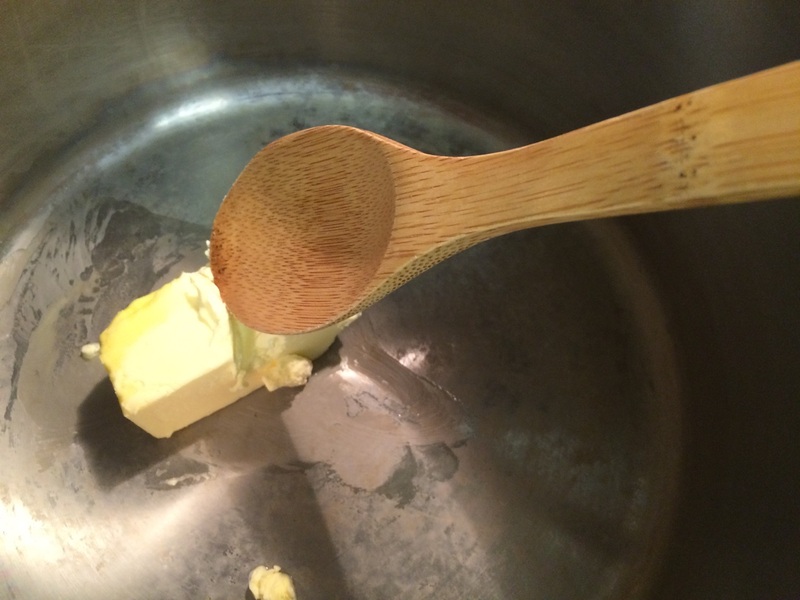 You start by melting a stick of butter. 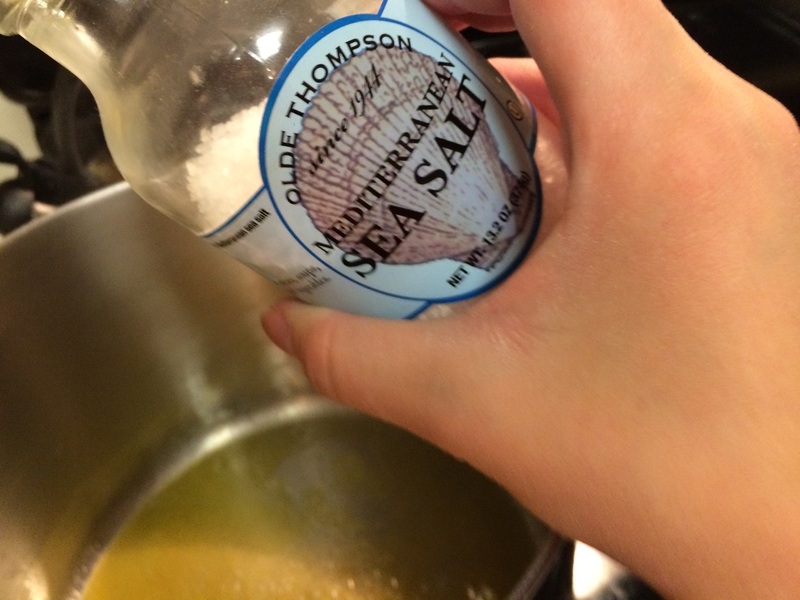 Then add a little sea salt. Then throw in your scrubbed baby potatoes. I cut the larger ones in chunks. Just make sure all the pieces are similar in size so they cook evenly. Cover and simmer over medium heat for about a half hour, or until the potatoes are tender when pierced with a fork or knife. 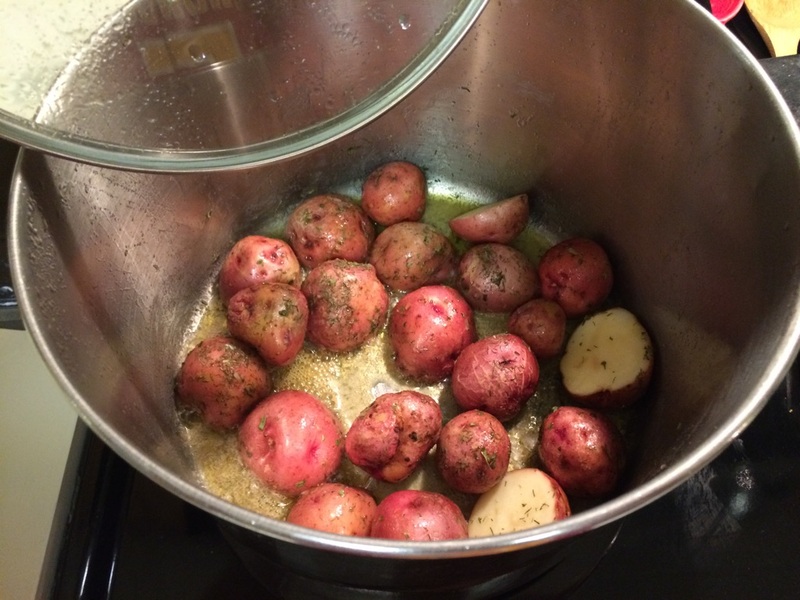 Pick up the pan every few minutes and shake it a bit to prevent the potatoes from sticking to the bottom. Then toss in your herbs. 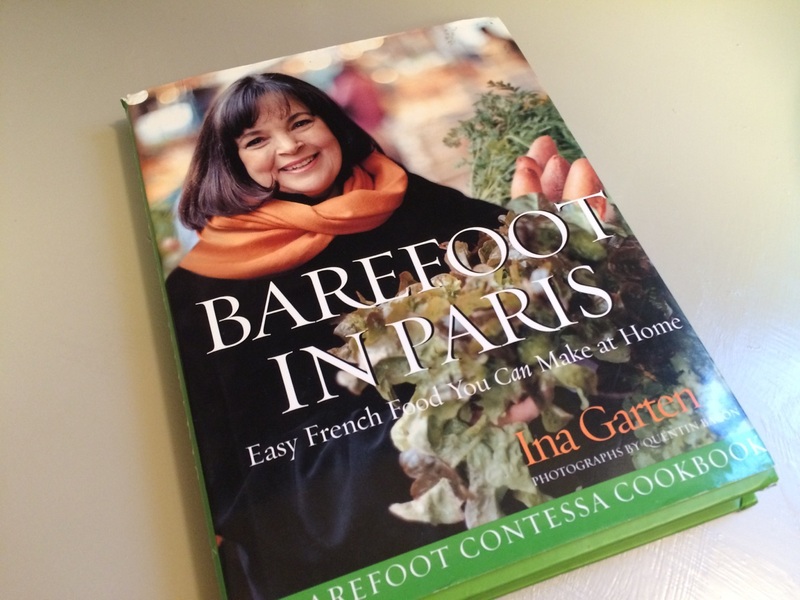 If you have fresh, that would be divine but I just used about a teaspoon each of dill and tarragon and a tablespoon of parsley. Toss them and serve. I’m not even posting a recipe at the end of this one because it’s just that easy.